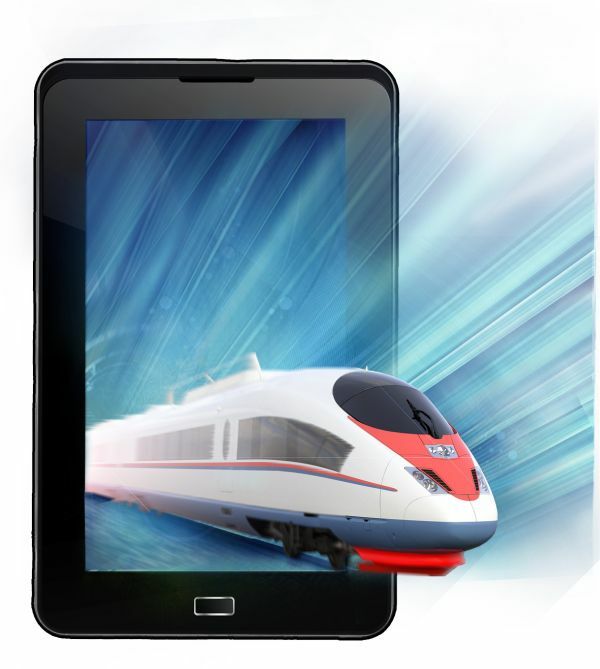 California-based Swipe Telecom has launched the new Android Tablet, Halo Speed with Call support. Swipe Halo Speed has 7-inch Display, 1.5 GHz processor, 1 GB RAM, 3000 mAh Battery, 2 MP rear camera and 0.3 MP front camera. Swipe Halo Speed runs on Android 4.1 Jelly Bean OS. The table comes with 4 GB Internal Memory and support expandable storage up to 32 GB. Combined with the Wi-Fi 802.11 b/g/n – 2.4 GHz, Bluetooth 2.0, G-Sensor, Accelerometer and flash support. The Swipe Halo Speed priced at ₹ 6990 and it’s available at all leading eCommerce site.